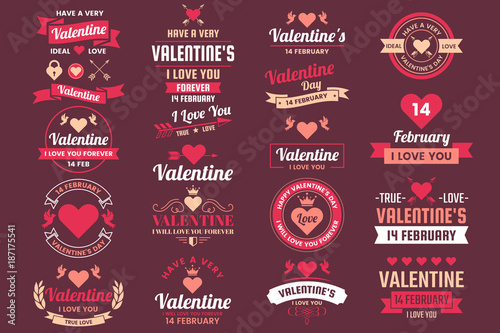 1.- Valentine’s Day Label Set. 2.- Labels – St. Valentine’s Day. 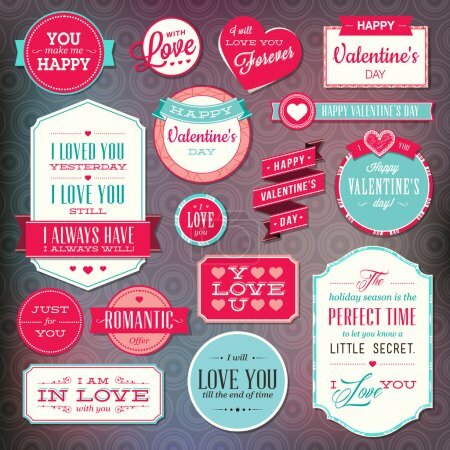 4.- Valentines Day Labels and Cards Set. 5.- Valentine’s Day Retro Frame with Cupid. 7.- Love Badges and Labels. 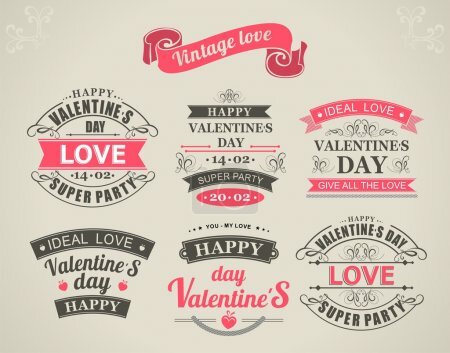 9.- Vintage icons related to Valentine’s Day. 10.- Love Badges and Labels. 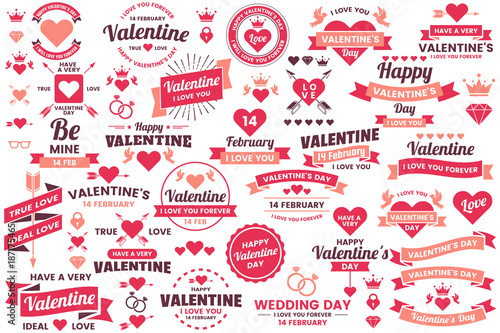 11.- Valentine template banner Vector background for banner. 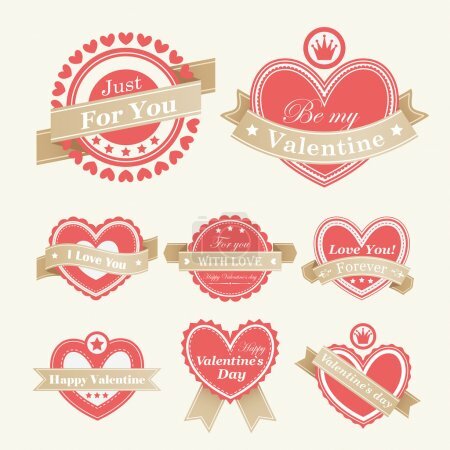 12.- Valentines Day badges set. 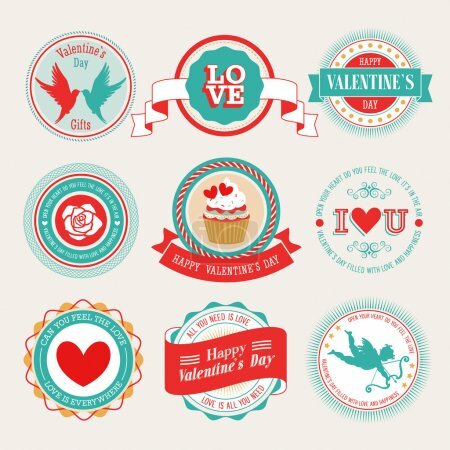 13.- Valentine’s Tags and labels. 14.- Valentine`s Day vintage design. 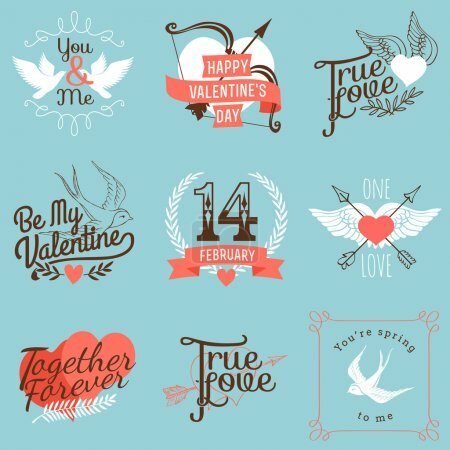 16.- Calligraphic Design Elements Valentine’s Day. 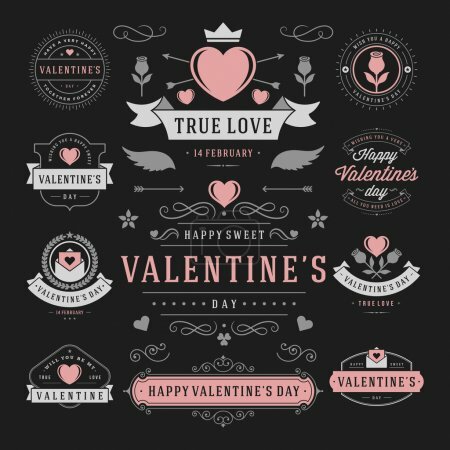 17.- Valentines Day Labels. Vector illustration. 18.- Valentines Day with chalk. 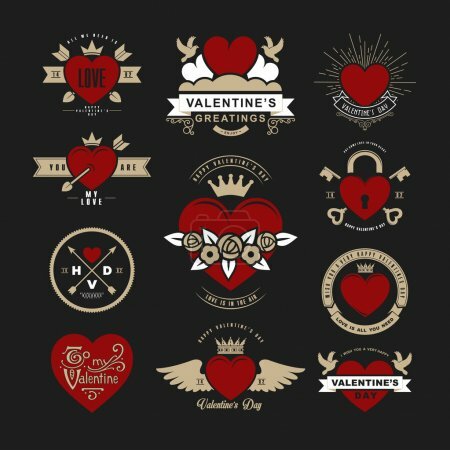 19.- Heart with Valentine’s Day Badges. 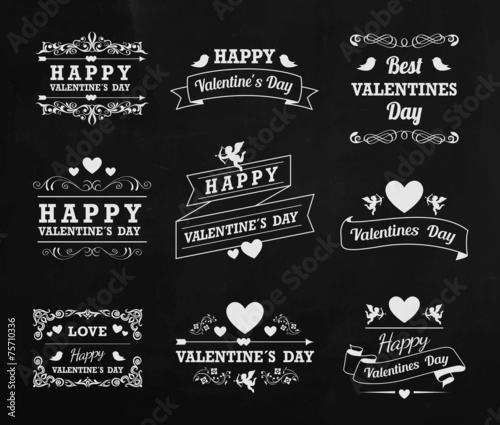 20.- Valentines day labels chalkboard. 21.- Valentine’s Day set of symbols. 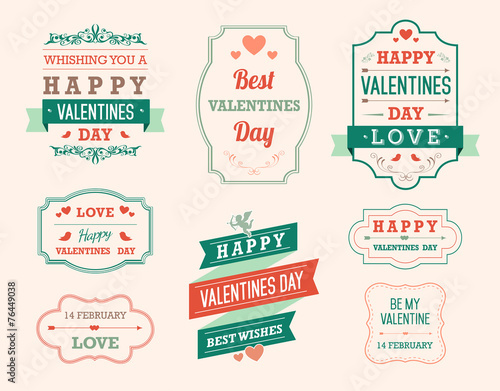 22.- Valentine’s Day Label Set. 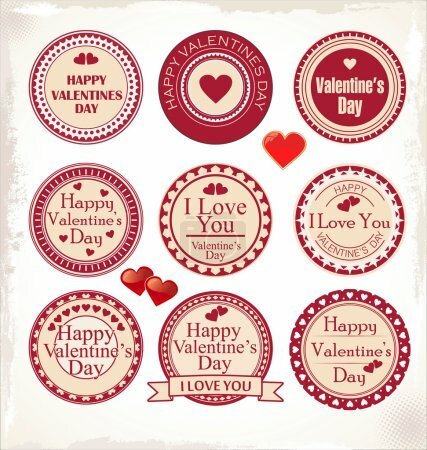 24.- Set of stickers and badges for Valentine`s day. 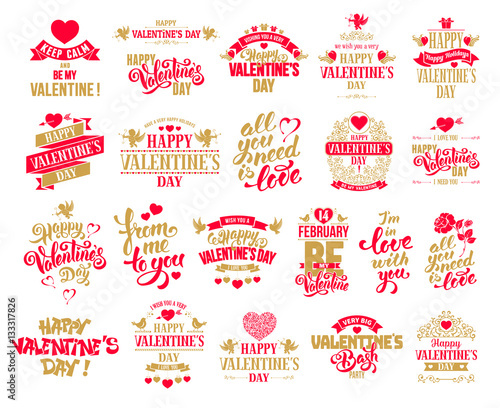 25.- Valentine’s Day Label Set. 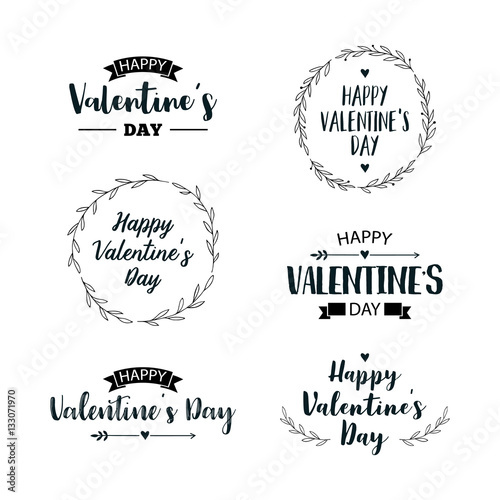 27.- Valentine template banner Vector. 28.- A collection of red and pink valentines designs. 29.- Set for Valentines day. 30.- Labels on valentines day. 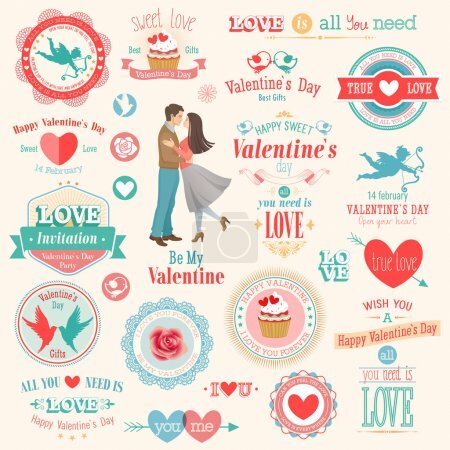 Next story 20 Valentine’s Day Banner | Royalty-Free stock images, vectors & videos. 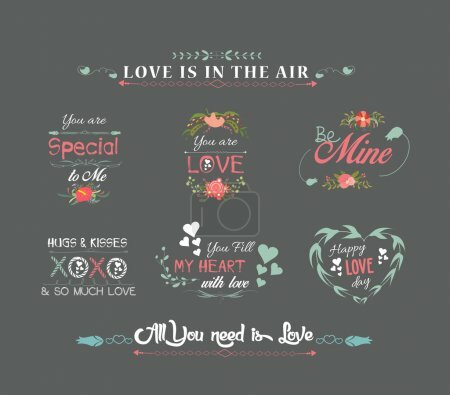 Previous story 25 Set of Valentines Day Pattern | Royalty-Free stock images, vectors & videos.